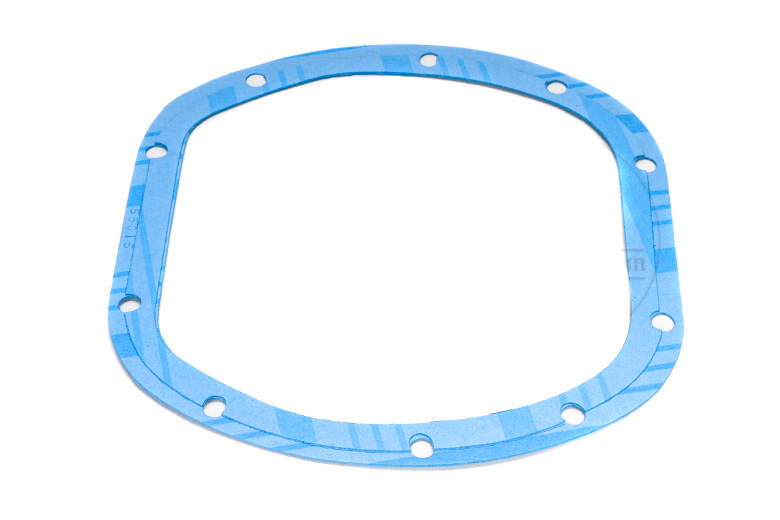 Dana 27,30 & 44 differential gasket. Used on early model Scouts front or rear axle. You only get one.